Please pass by the dive centre to pick up your manual and DVD, you may begin self studying at home or in your hotel before the start of the course. 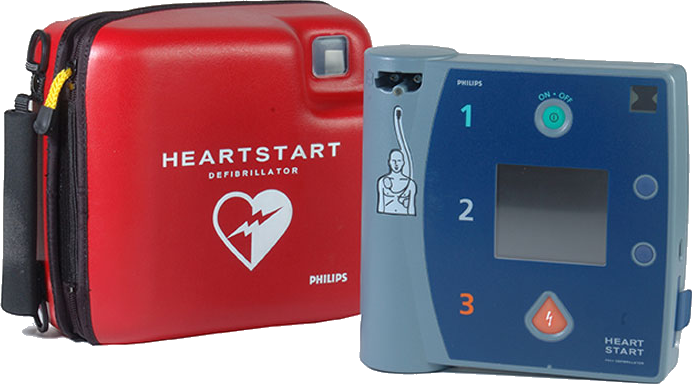 The course lasts one day focusing on practise in scenarios in first aid / CPR and secondary care including the use of an AED Automated External Defibrillator. Although you need to write a final examen the practise is of a higher importance to all emergency responders. You work as hiking guide, mountain bike tour guide or in the animation or at the pool of a hotel or you are a resident in Tenerife and need an "official" CPR / first aid training certificate for your job? 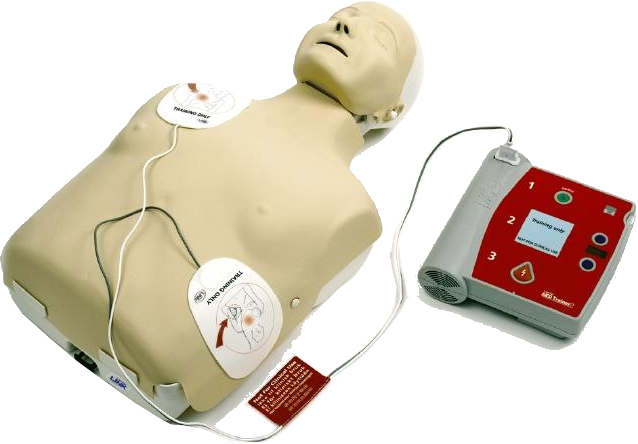 We will issue the international EFR Certification Card and on request an additional spanish "Certificado RCP". This course is obligatory pre-requisite for PADI RESCUE course. EFR Student Manual + DVD incl.